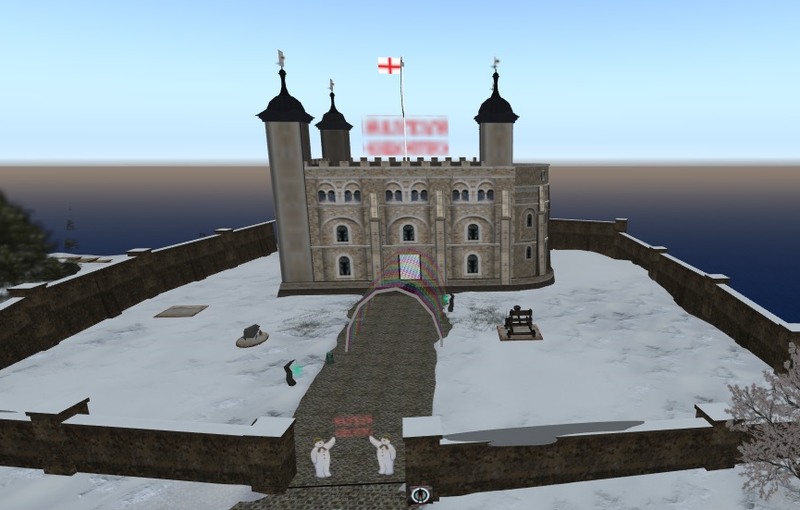 come along with us as we make our way along some interesting landmarks. 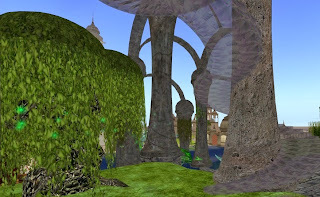 Be prepared to spend at least an hour in this area – as this is a very large area with lots to see and do. 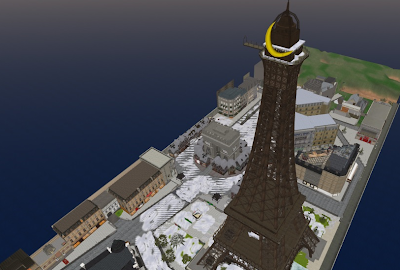 Climb the Eiffle Tower or take in the view of the surrounding areas – there's even a Ferris wheel you can ride! 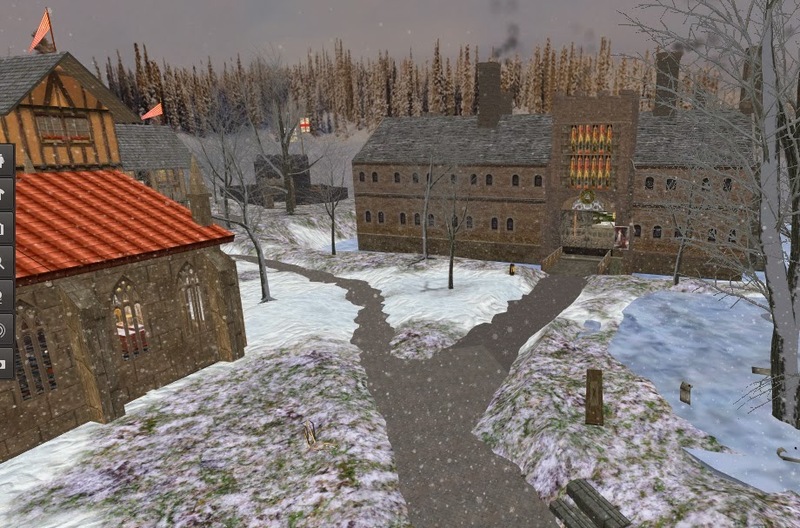 This rich area is built around the castles and buildings of New England and Europe – it features many areas with different styles of buildings to explore and to marvel at. 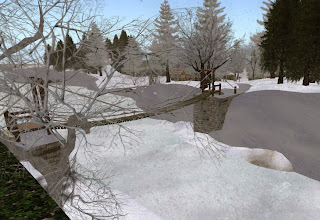 Walk down the wintry street and you can imagine being in Paris with all the display stores and local scenery and attractions of an authentic looking European city. One of my favorite areas to recommend here is the Gothic style cathedral called Notre Dame, being tall and impressive this is one cathedral and area – well worth a look. Next we head on over to the Moulin Rouge! This club meets daily to perform various stage shows based on such greats as rocky horror picture show, Chicago, Cats and other famous stage shows – this is one of my favorite areas to visit and I highly recommend for you to view their productions. 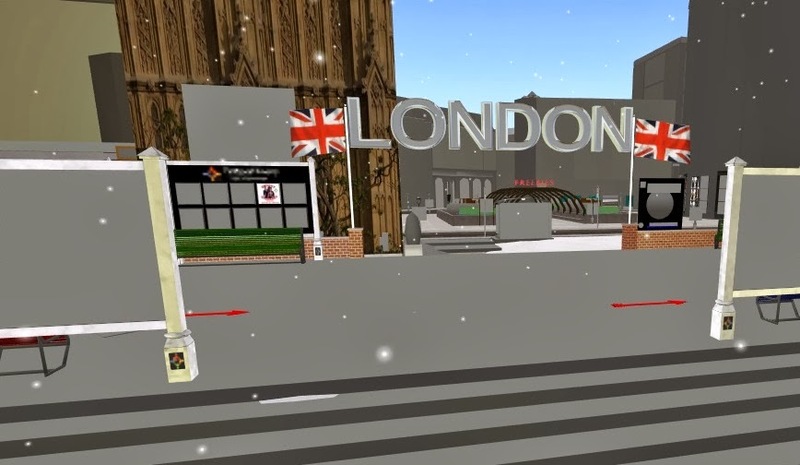 Check your London time as you view Big Ben while exploring the area. 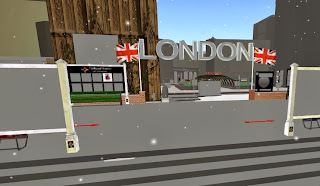 Based on London – UK – the London sim has a multitude of buildings and areas to spark your touring interest. 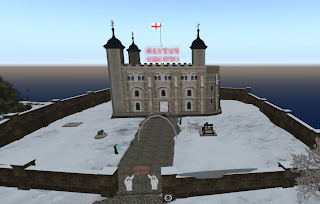 Founded in 1066 in central London, The Tower of London's iconic White Tower has been reproduced near the River Thames in New London Village. The tower plays host and while you explore the area listen to the sound byte of the tower from Doctor Who. Tower Bridge is a combined bascule and suspension bridge over the River Thames in London, connecting Tower Hamlets and Southwark. The real life version opened in 1894. 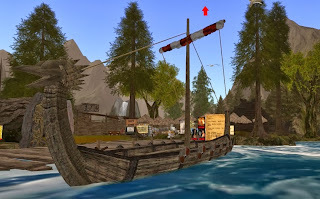 Next we arrive upon a Viking area! Journey to a land of conquest and warfare, a land where berserkers raze and longships sail. A land of Vikings. Dream of Viking is a German and English Viking role play sim. Enjoy dance and romance on the beautiful baroque beach at Languedoc Coeur, where you can listen to music from the New Age of Enlightenment. In this beautiful, serene setting. Pray ye visit this enchanted land that recalls a time when lords and ladies danced in the Royal Court of King Henry VIII. Many skilled artisans worked tirelessly to ensure this area recreates the areas found in real life Europe. This sim really does make you feel like you are walking among a European setting – very high detail with plenty of eye candy. 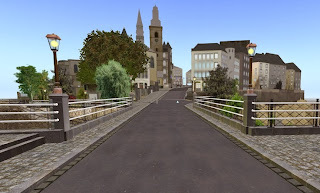 There are many European style sims in SL, the ones we have touched on today are only a small sample of these, feel free to IM me directly with any hot links you may wish for the SL Enquirer to review – IM or Message me directly at Chipie7 aka Shaneos Howlett. Do not delay – review and explore a European based sim today!